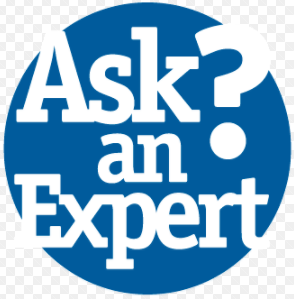 One feature of the ExtensionAUS platform is the ‘Ask an Expert’ function. Here, any member of the food value chain can ask a question. The question is received by the coordinator (or moderator) who distributes the question to the Community of Practice members (the experts). CoP members can answer the question via the moderator or go direct to the person asking the question. We encourage you to post a question on anything that you are struggling with in your business that is innovation related. Just head to the menu tab and click on Ask an Expert.